Well, it’s September and we travel “Virtually”, to the rugged canyons of Utah, specifically Bryce Canyon National Park. I selected a canyon scene displaying the brilliant orange rocks, flowing stream and distant mountain ranges. There were lots of pine trees and many dead falls. I have a painter friend traveling this same area right now with his wife and he has been sending back some beautiful photos. This image is from Google’s Streetview, but they had to film this with a shoulder mounted camera walking on the paths that go through the canyons. Thank you google. I hope to travel here soon myself. 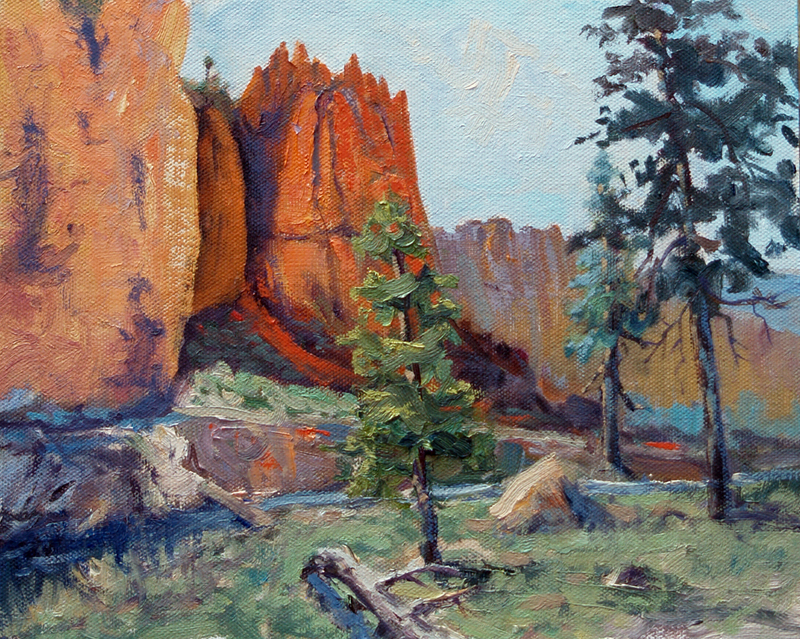 This entry was posted in Virtual Paintout and tagged art, landscape, Utah Bryce Canyon, virtual paintout.